Looking for something unique? Let us inspire you! 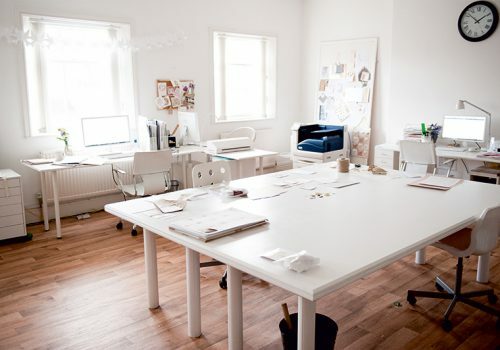 Welcome to Hummingbird Cards, the company born out of love for all things paperie! 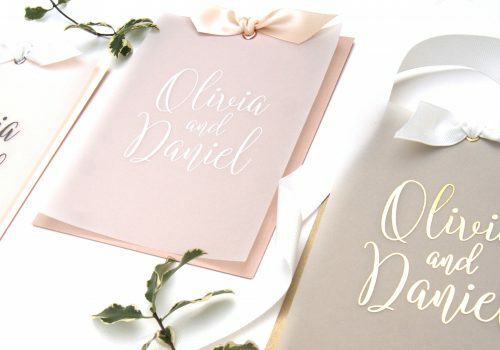 A creative design studio, specialising in stylish, luxury stationery for weddings and all your special events. Founded in 2007, Sally-Ann brought her fashion and lingerie design background to the world of stationery and founded an awarding winning company with a wonderful creative team who lovingly design, make and finish everything by hand. For modern couples who want unique. stylish stationery, thoughtfully made to leave lasting impressions. All Hummingbird collections are designed in-house to be exclusive. 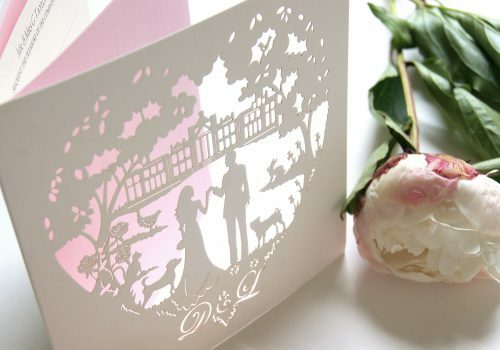 We offer a bespoke design service to create wedding stationery to tell your unique story. 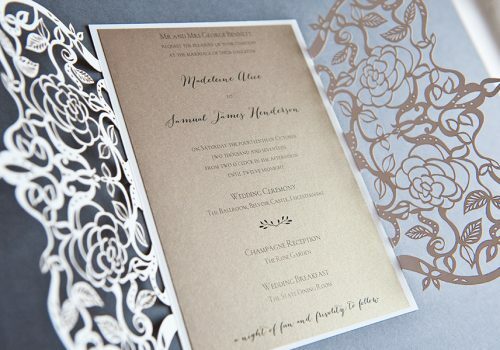 Our intricate laser-cut wedding invitations have been winning recognition with brides locally and worldwide. 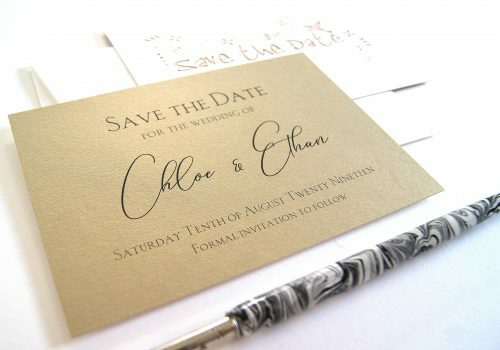 Hummingbird Cards latest love.. the new luxe foiled wedding invitations, for those who love a little luxury. 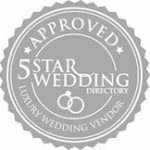 Over the years Hummingbird has gained a wealth of wedding knowledge and we’re passionate about our personal and exceptional customer service. 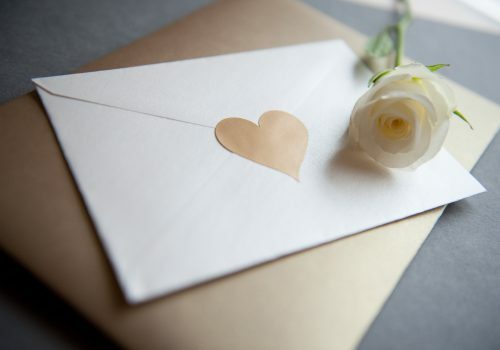 Have a browse through save the date cards, wedding stationery and ‘on the day’ stationery or pop into the wedding store to find the ever-growing greeting card collection, gifts and finishing touches for your big day. We’re loving the handmade garters!